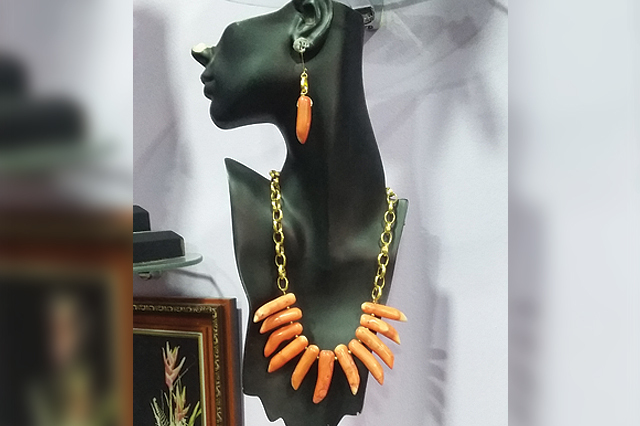 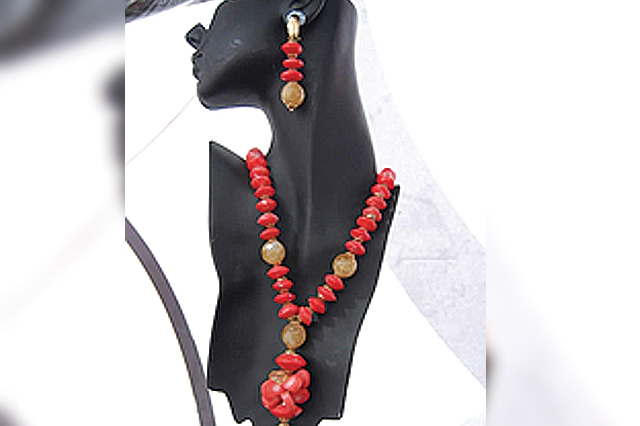 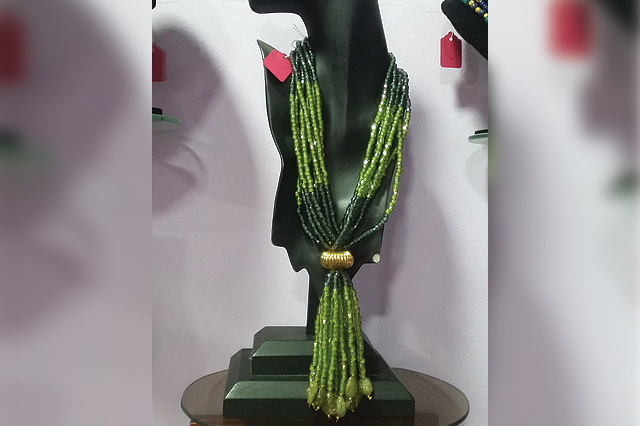 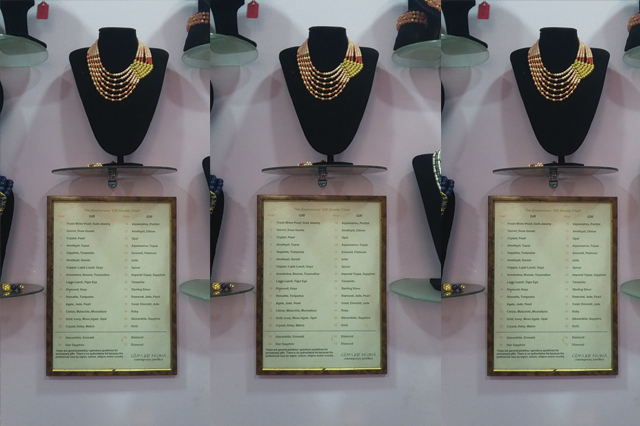 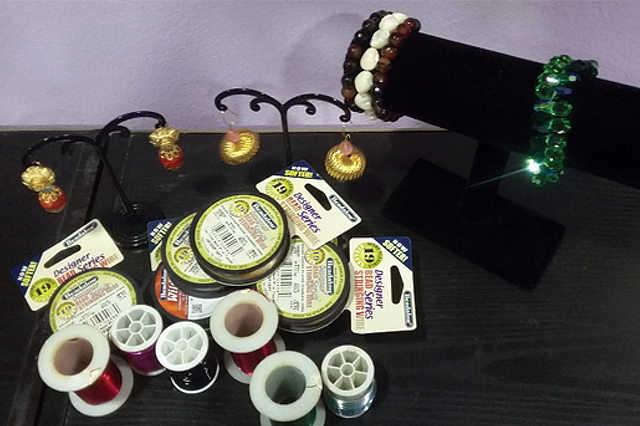 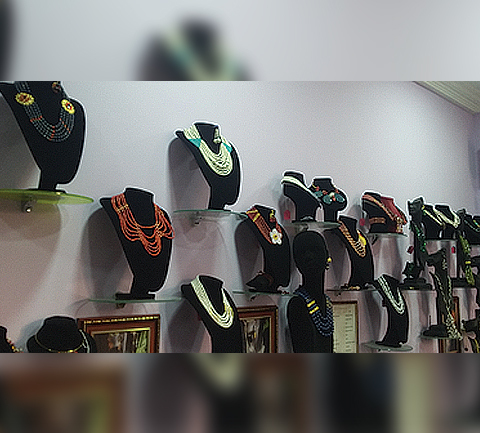 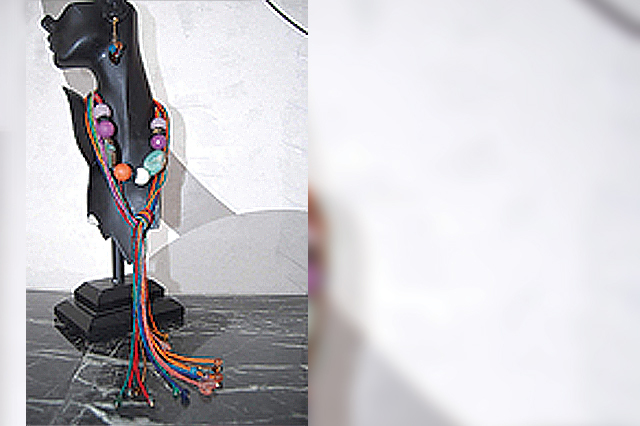 Gems of Nubia Jewellery is handcrafted by skilled artisans in our studio. 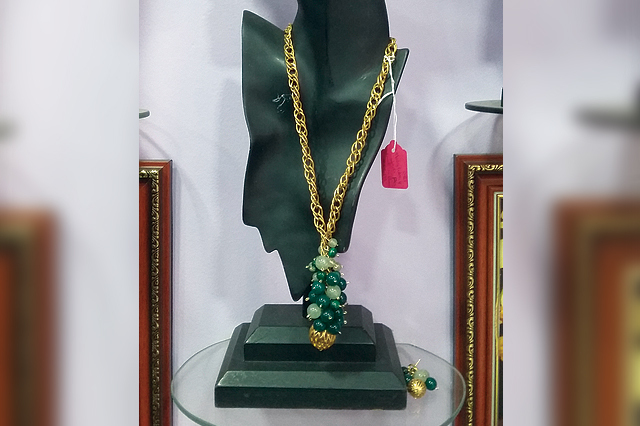 All gemstones come with certificates of authenticity and semi-precious stones are of the highest quality. 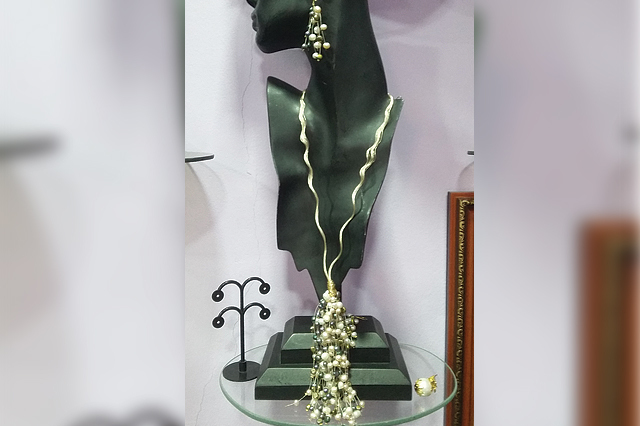 Our settings are available in gold-filled, sterling silver, 14kt yellow or white gold.